The duty of journalists is to the truth. Journalism means you go back to actual facts, you look at the documents, you discover what the record is, and you report it that way. In the recent era, journalism has taken a new shape that is detested by many for its insensitivity. But there are a few journalists who, despite being threatened and intimidated by higher authorities, had never ceased to report the truth to the public. 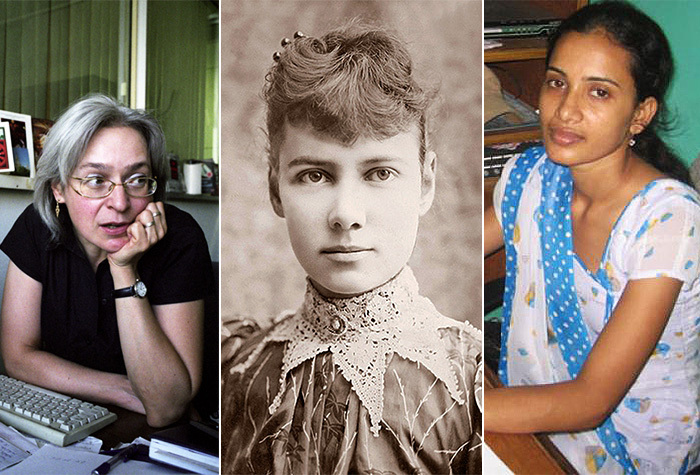 Here are a few women journalists who made tremendous contributions to the society by taking an active part in journalism. 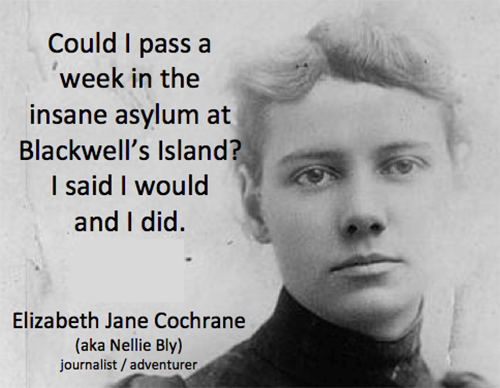 Elizabeth Cochran Seaman, universally known as Nellie Bly, was an American journalist and author. Nellie Bly is known to the world as the person to tour the world in 72 days. But, her greatest achievement lies in the field of journalism. She was one courageous woman who deliberately lived in a lunatic asylum disguised as a patient deceiving all the doctors and patients to be mentally ill to explore the atrocious conditions to which the patients were subjected. In the later years, she wrote the book, 'Ten days in a Lunatic Asylum' describing her survival and the brutality of the doctors in the asylum. 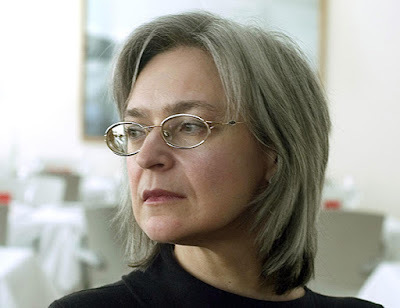 Anna Stepanova Politkovskaya was born in 1958 in New York city. She was a Russian journalist, writer, and human-rights activist. Her reports on the Russian political events during the second Chechnya war got her universal reputation. She was, on various occasions subjected to violence and confrontation to cease reporting on the war. When she refused to do so, she was arrested by Russian military force and was subjected mock execution. In 2004, she was poisoned on a plane heading to Beslan to resolve Beslan school hostage crisis but instead had to head to the hospital and undergo treatment to recover her health. Her misfortune didn't end here; she was murdered in the elevator of her apartment on October 7, 2006. In 2014, five men were arrested but, the actual happenings and the people behind her death are still obscure. Being a Maltese journalist, Daphne mainly reported on government corruption, nepotism, patronage, an allegation of money laundering and oil smuggling in Malta. 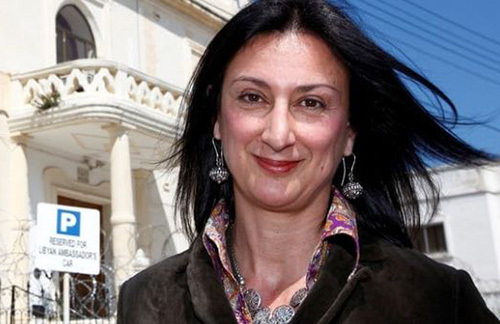 She received international reputation with her investigations and reports on Maltese corrupted politicians. She was also a blogger and regular columnist for the newspapers ‘The Malta independent and, the Sunday Times of Malta. Despite the threats and lawsuits, she never gave up on her profession. On 16 October 2017, she was killed in a car bomb attack in the proximity of her house which thrust the whole nation into despair. 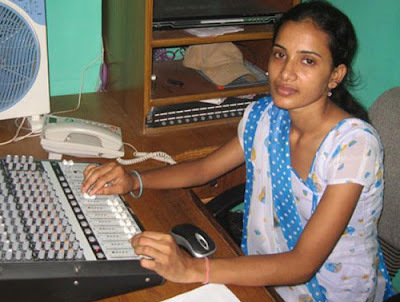 Uma Singh was a Nepalese journalist who worked for the newspaper, Janakpur Today and for the radio today FM station from Janakpur, Nepal. She was a women's rights activist and social reformer. Her reports were mainly focused on dowry system in Nepal. For many years she continued to report earnestly on various social issues prevailing in Nepal, all which came to an end on January 11, 2009, when she was brutally killed by a pack of 12 to 20 men by repeated stabbing. The culprits were identified and sentenced to life imprisonment.